I love it when you discover a song and it's just a great song with no other connections to your being. Then later on you discover that it has some deeper meaning. Maybe something like how I loved Modest Mouse's last album and finding out that the bassist from The Smiths had joined the band just prior to the album. Or why I always liked that All Saints song Pure Shores but nothing else and later finding out it was produced/written by William Orbit. Anyway Ladyhawke has been on my ipod for months and I just find out she's from New Zealand. She's been touring Europe with Peaches and the legendary Soulwax crew and getting rave reviews all round. 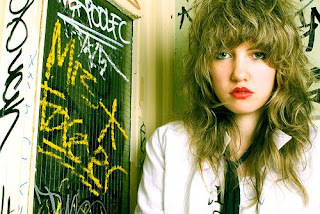 Ladyhawke has a sweet website with free downloads available. The new Paris is Burning single has just been released with a very decent Alex Gopher, he just gets better and better, remix. 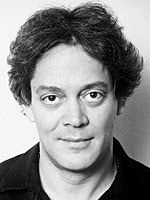 Raul Julia - Is just cool apart from Streetfighter, that was rubbish.